Back in May, as we all danced a jig of delight after Fulham celebrated reaching the Premier League, courtesy of winning the Championship Play-Off Final, everything seemed rosy at Craven Cottage. In fact, if you’d have told me that come the festive season there would be a change in the managerial hot-seat at Craven Cottage, you’d have gotten a very strange look. But, as we all know, that is exactly what has happened with Claudio Ranieri being brought in to replace Slavisa Jokanovic who had presided over a start to the season we never even contemplated. It was, as they say, certainly a shock to the system. However, even though Jokanovic has gone, we still owe the man big-time. Without his assistance we’d never have climbed out of a league it felt as if we’d become trapped in. 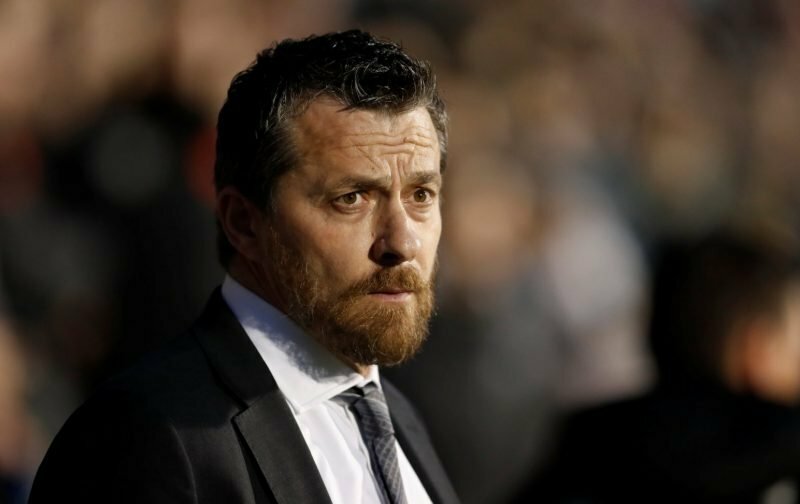 It is now five weeks since Jokanovic was axed and it remains to be seen what is next for our former boss. But, according to the tabloid publication, the Mirror, the sacking hasn’t diminished Jokanovic’s desire to manage with it being reported that the Serbian is looking for a quick return. I wonder where that might be? Does anyone care to hazard a guess?